What an amazing treat this evenings performance was. 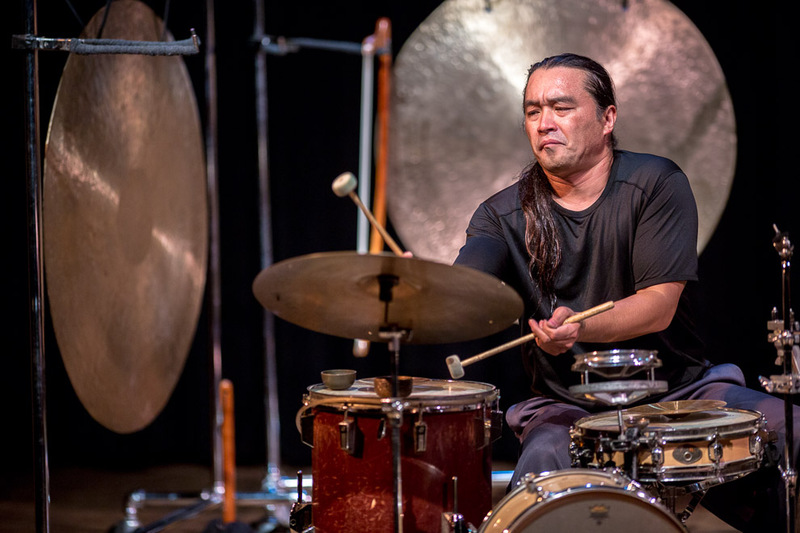 2012 Earshot Jazz Festival presented Tatsuya Nakatani at the CHAPEL PERFORMANCE SPACE. 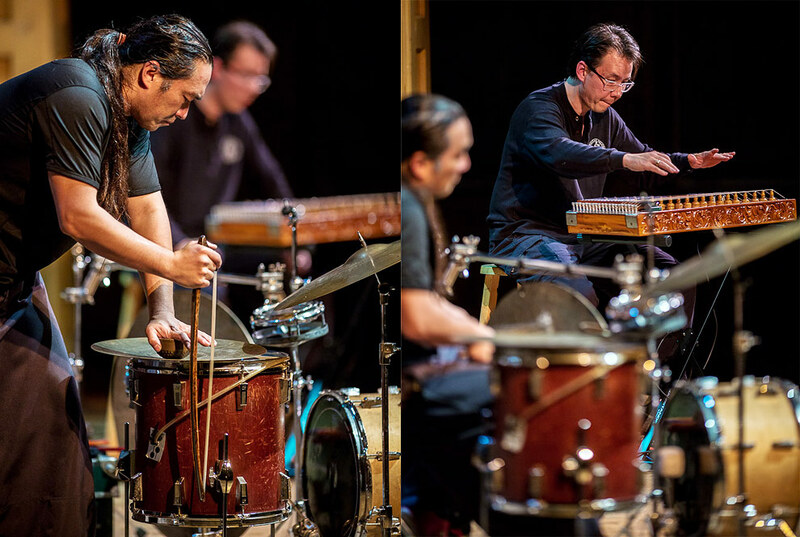 Tatsuya Nakatani is a creative percussionist originally from Osaka, Japan. 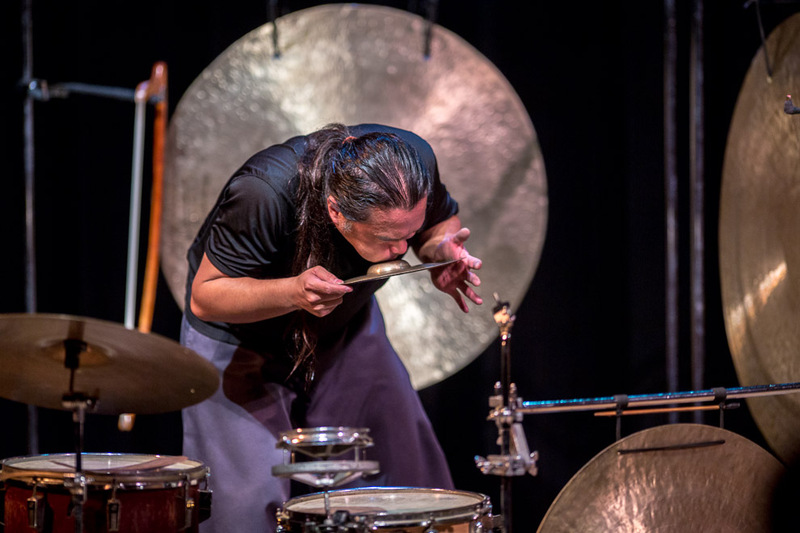 The intuitive, versatile percussionist uses drums, gongs, cymbals, singing bowls and much else to create organic, intense music. 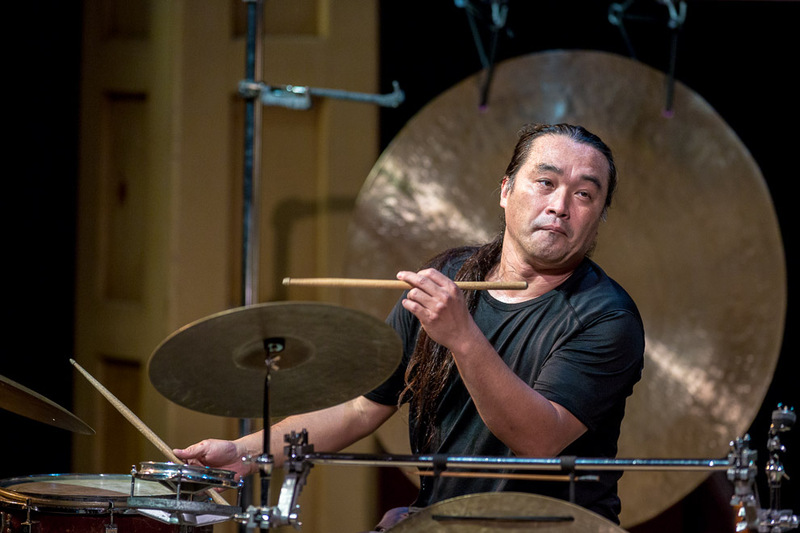 Nakatani approaches improvisation from the visceral, non-linear and intuitively primitive, creating via extended percussion techniques. 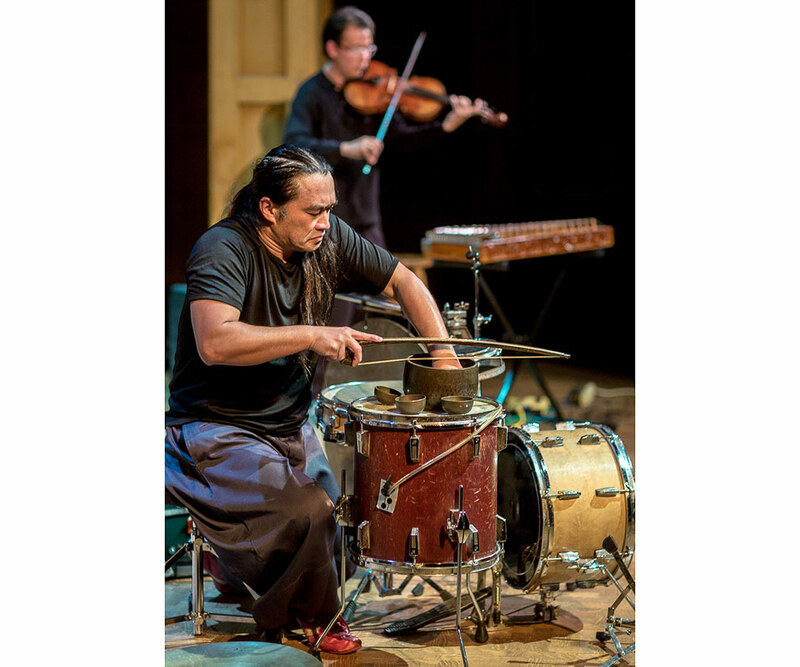 A free improviser, experimenter, rocker and noisemaker, Nakatani is, essentially, a folk musician, performing countless solo percussion concerts and surprise collaborations during his travels. Consult the 2012 Earshot Jazz Festival schedule and prepare for your next Earshot performance. 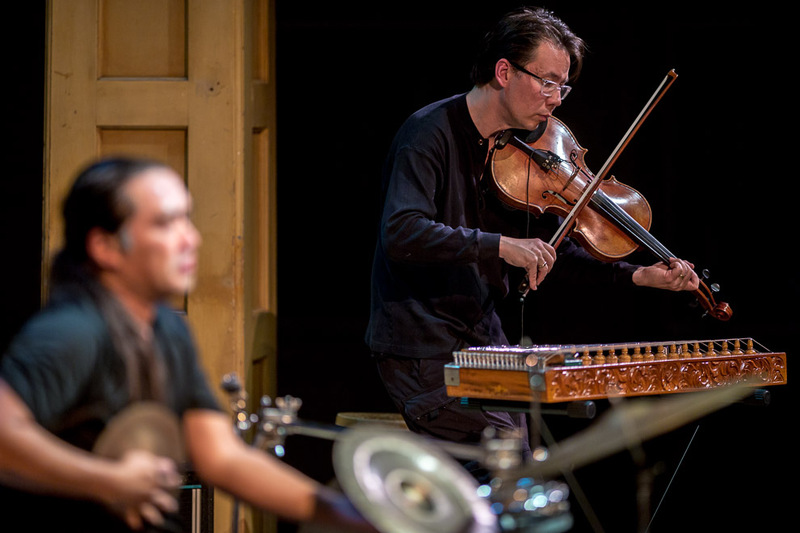 Nakatani plays solo and in a first-time duo improvisation with special guest violist Eyvind Kang at tonight’s performance. Currently based in Easton, PA, Nakatani tours extensively – Japan, China, Canada, Mexico, France, Germany, England, Scotland, Belgium, Netherlands, Portugal, Poland, Ukraine, Denmark, Sweden, Norway, Argentina, Chile, Israel, the U.S. – fostering a raw and fresh quality in his music, which can only survive through an open willingness to share energy, culture, music and self on a global human scale, he says. 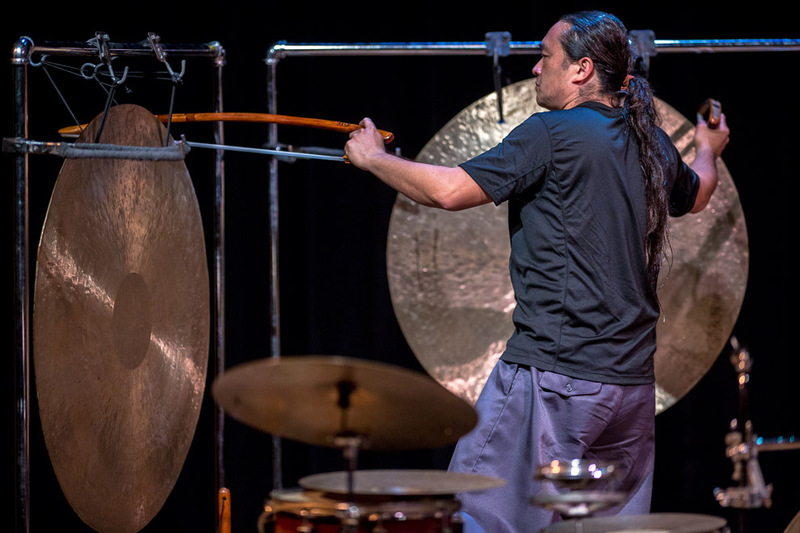 Nakatani has released over sixty recordings and has worked with Ken Vandermark, Assif Tsahar, Peter Brotzmann, Frank Gratkowski, Billy Bang, Reuben Radding, Joe Morris, Joe McPhee, Jack Wright. 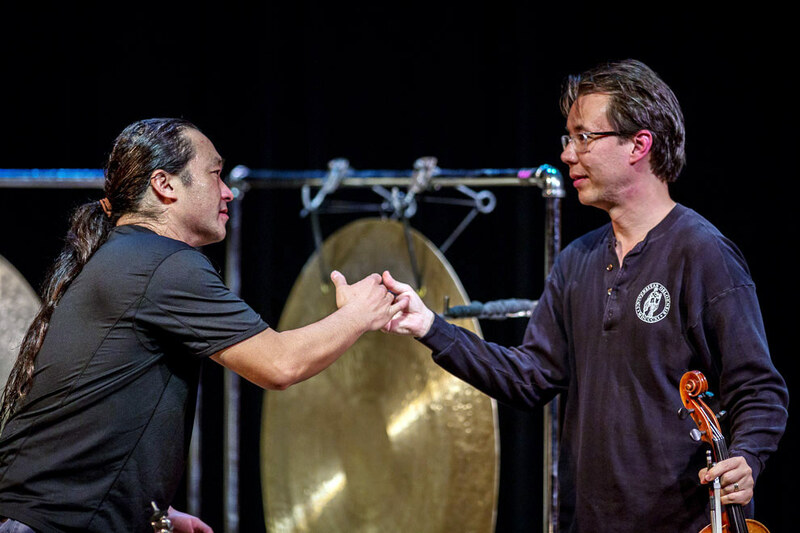 While touring, he also conducts master classes and workshops at schools and universities, emphasizing his unique musical approach and philosophy.